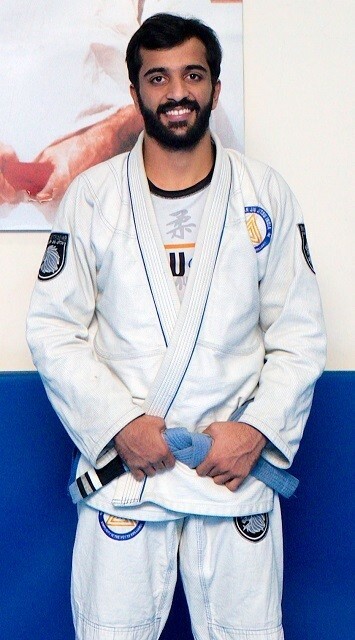 Professor Rodrigo is 4th degree Black Belt in Brazilian Jiu Jitsu under Pedro Carvalho representing the lineage of Grandmasters Carlos Gracie & Alvaro Barreto. Professor Rodrigo has over 21 years of experience and has won multiple tournaments & MMA fights. He trains some of the best UFC Fighters all around the world. Some of His Accomplishments Include: Multiple times winner in Pan Ams IBJJF Jiu Jitsu Championship, Worlds No Gi IBJJF Jiu Jitsu Championship, The Gracie US Nationals, Machado Jiu Jitsu Nationals Championship. A lifelong student of martial arts. Certified in BJJ, Jeet Kune Do, Filipino Kali, PFS & Shaolin Kung Fu with 14 years of training experience. 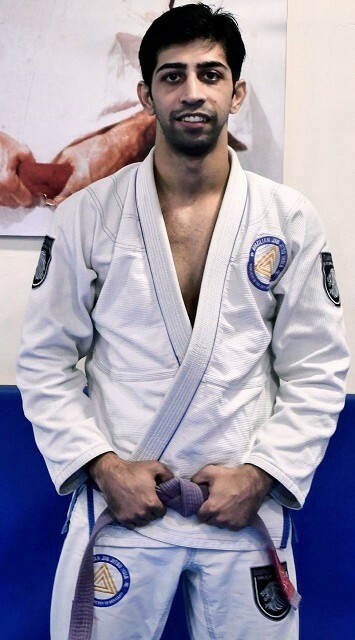 Arun is a Brown Belt in BJJ under Professor Rodrigo Teixeira. Arun Sharma is Senior Military & Law Enforcement Instructor, He is certified from USA, Philippines, Brazil & China. He trains some of the most elite Army, Special Forces & Police Units & some of the best Corporate firms like HCL, ERNST & Young, Samsung, Headstrong, STIC Travels. A certified BJJ and JKD Instructor, Binish has been training since 2013 and he is a Purple Belt under Arun Sharma & Professor Rodrigo Teixeira. 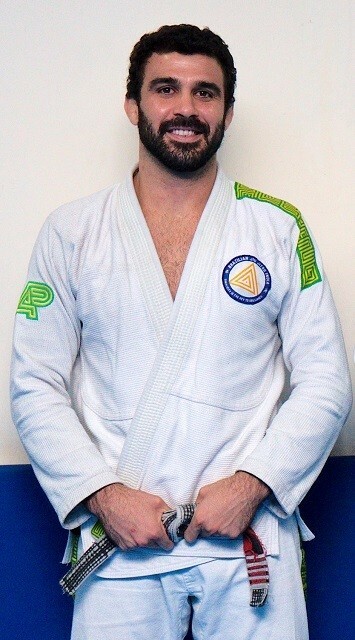 Binish has a very friendly and direct teaching approach which everyone at BJJ India appreciates. He is a true martial artist with very humble and positive attitude who dedicates his time towards spreading the Gentle Art & helping his students to learn & understand it. He also conducts free self defense classes for various NGO’s. 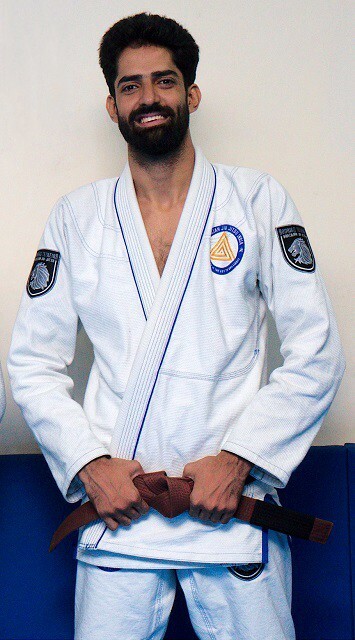 Started learning BJJ in 2014, Vedant is now a 2 Stripes Blue Belt under Arun Sharma & Professor Rodrigo Teixeira. Along with teaching classes at BJJ India he is also spreading BJJ in Jamshedpur. Vedant is always working towards improving himself and his students to reach the next level. Currently he manages the Basic level classes at the Academy along with assisting in various corporate and military training workshops.